Ruidoso was awarded Mainstreet USA Designation in 2016! 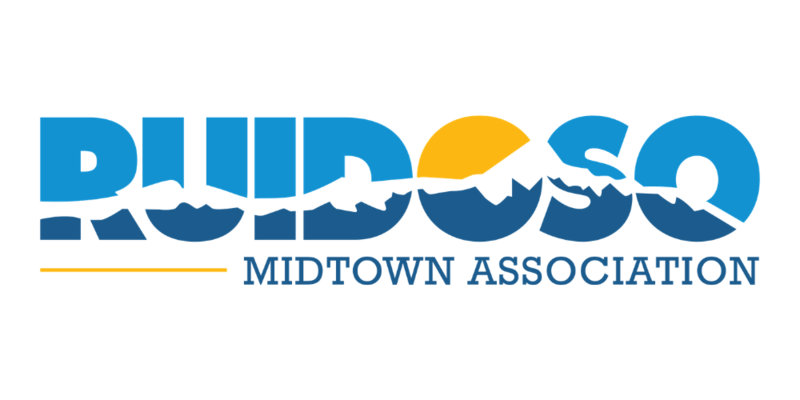 This organization will help bring vibrancy, life and preservation to our Midtown area! Please get involved as we will be forming our committees and task forces!